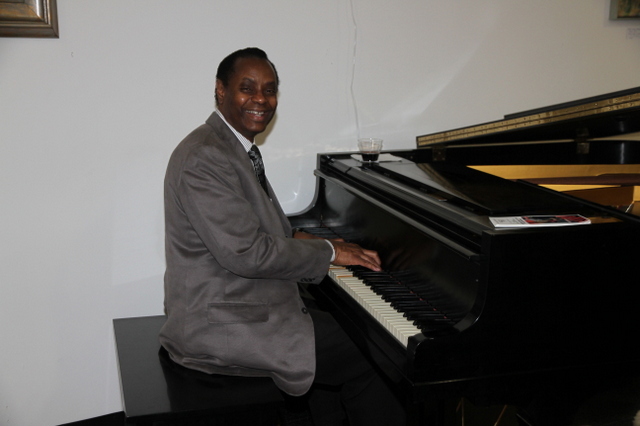 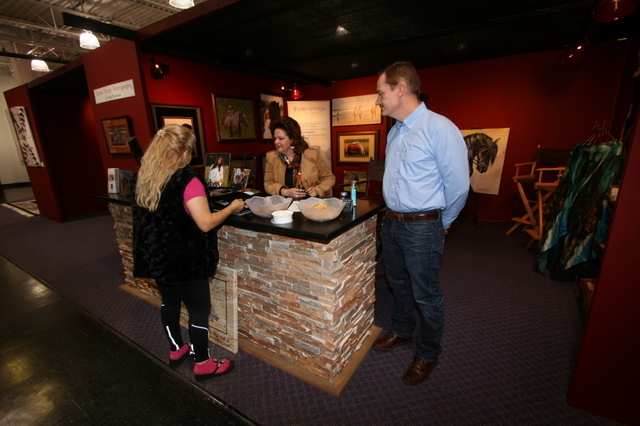 The Wellington Equestrian Gallery and Mall’s Grand Opening Preview event, took place on Thursday, January 3, 2013, with a number of artists and friends attending the event. 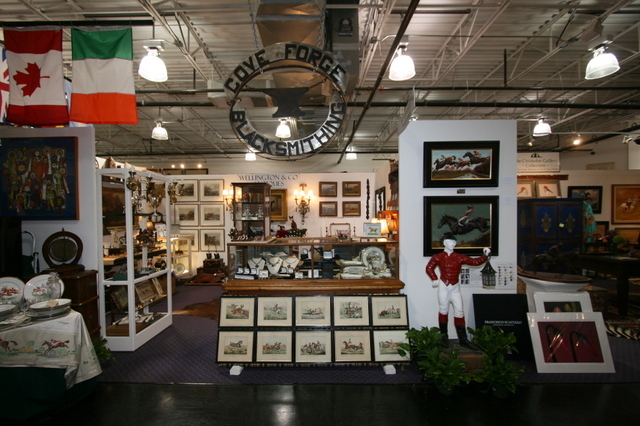 The Wellington Equestrian Gallery & Mall is the brainchild of Van Dell, who envisioned creating a unique mall that would feature an eclectic mix of various artists’ work with an equestrian focus from around the world. 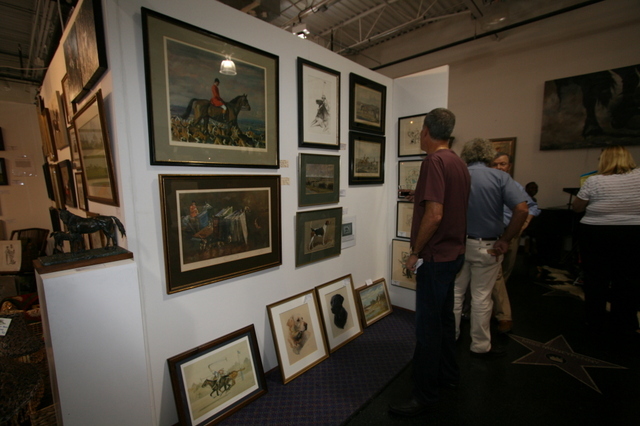 All of the artists and their artwork were carefully selected by Van Dell, himself and international art dealer and collector, Jeanne Chisholm. 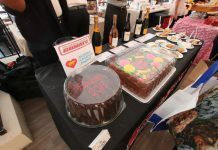 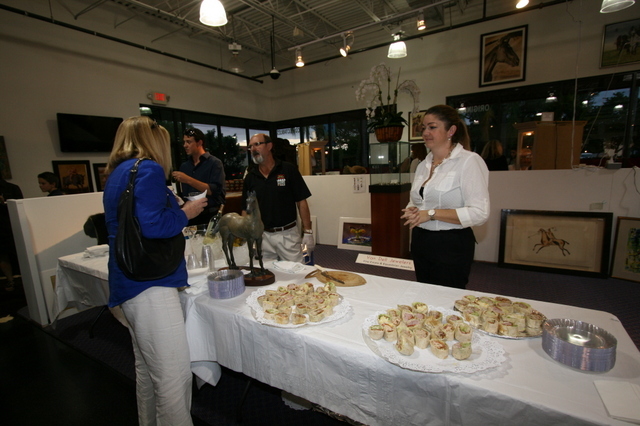 Wine and hors d’oeuvres also were served up by Gabe Finocchietti and his staff from Gabriel’s Café & Grill of Wellington. 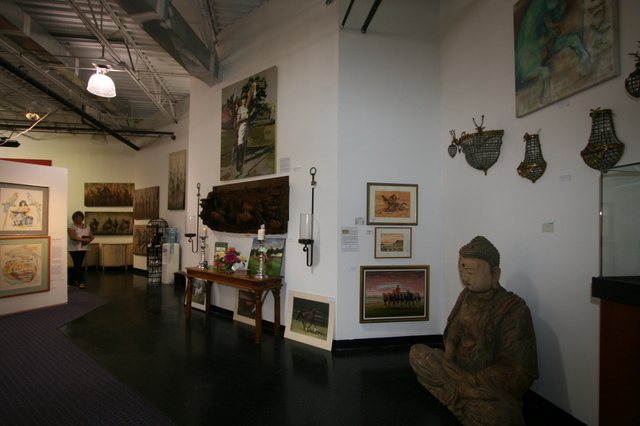 The gallery’s official opening will be on Thursday, January 22, from five to nine p.m. 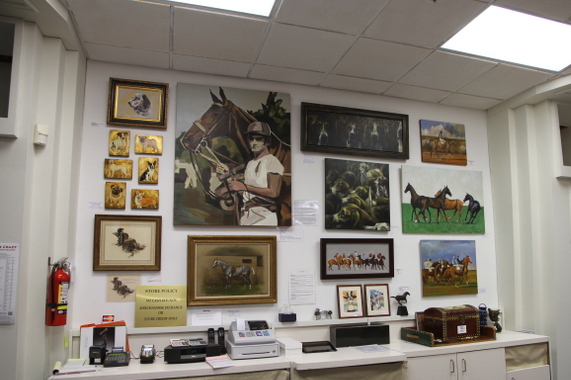 The Wellington Equestrian Gallery and Mall is located at 13920 Wellington Trace in Wellington in the Publix Courtyard Shopping Center. 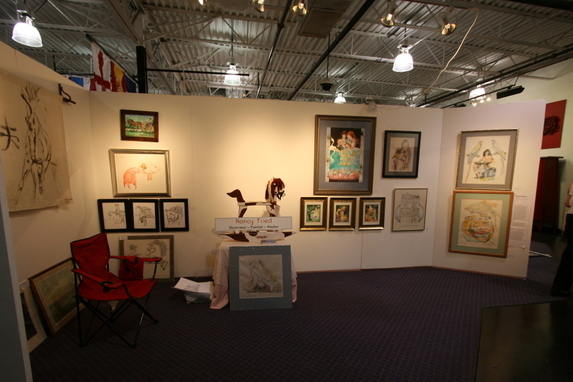 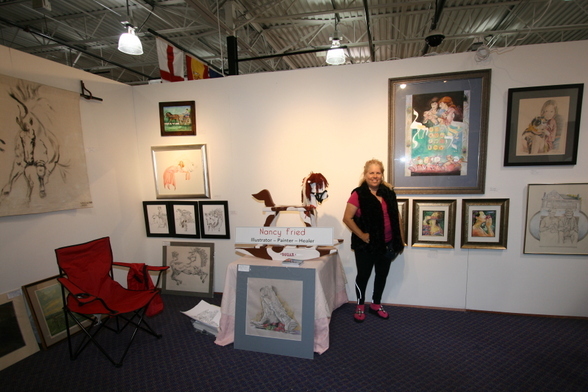 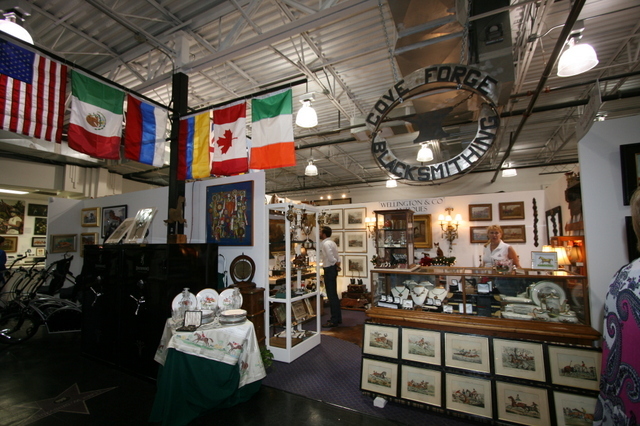 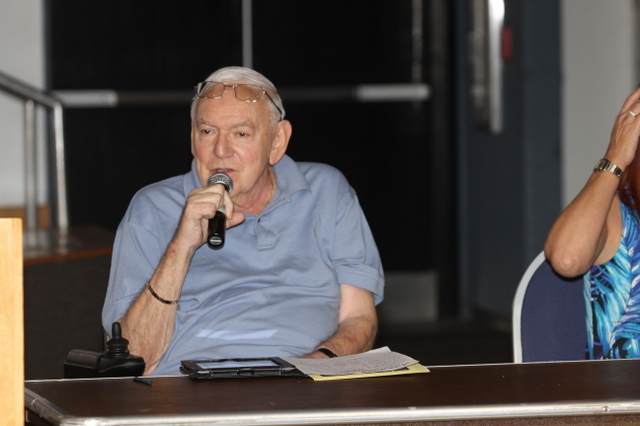 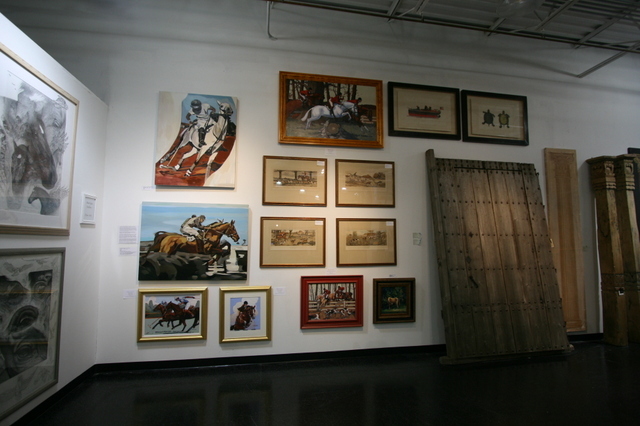 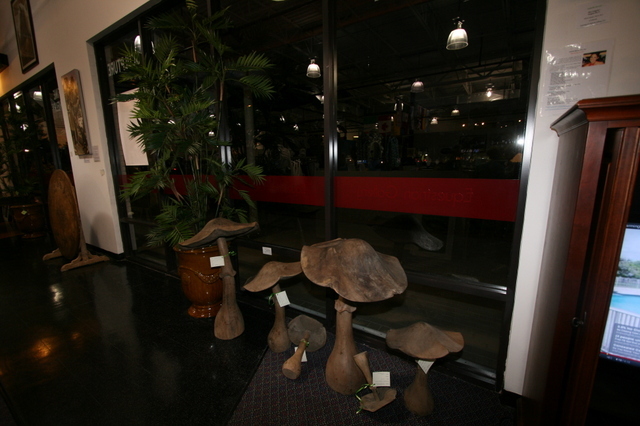 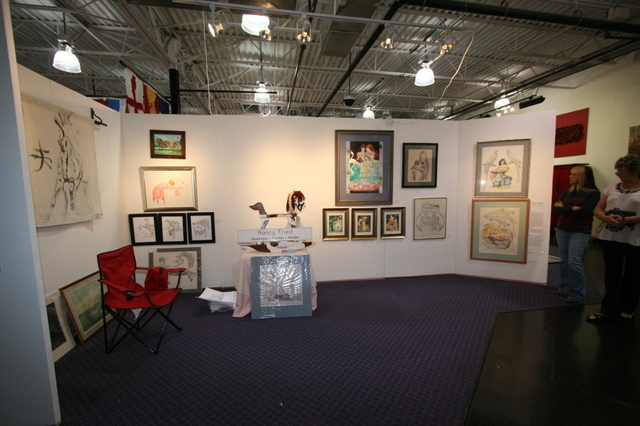 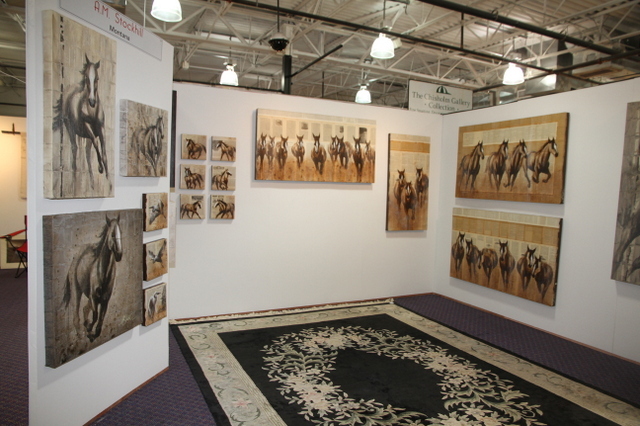 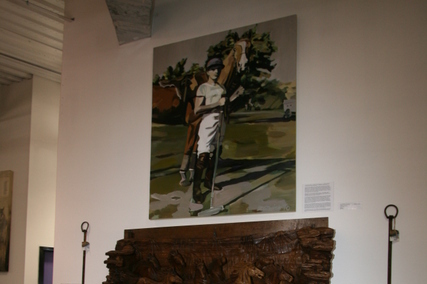 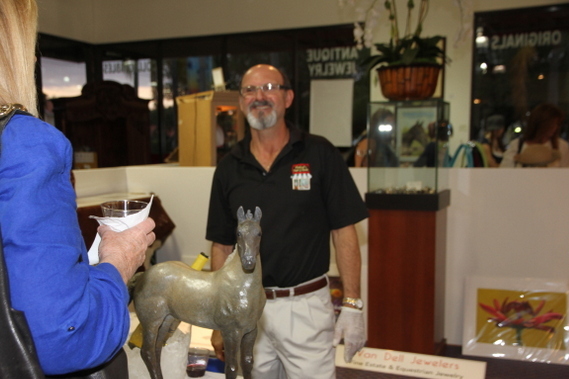 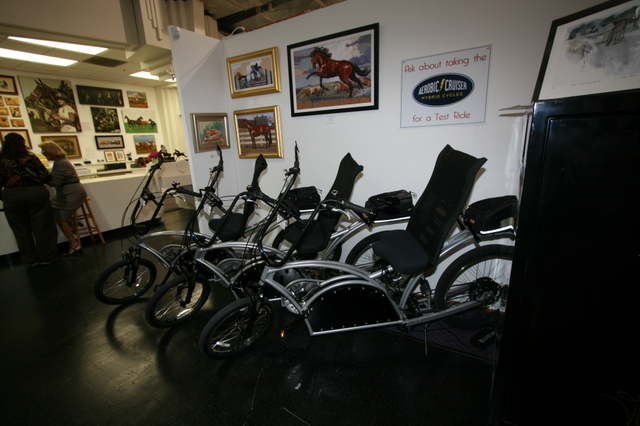 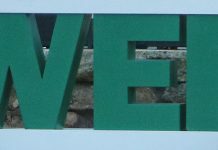 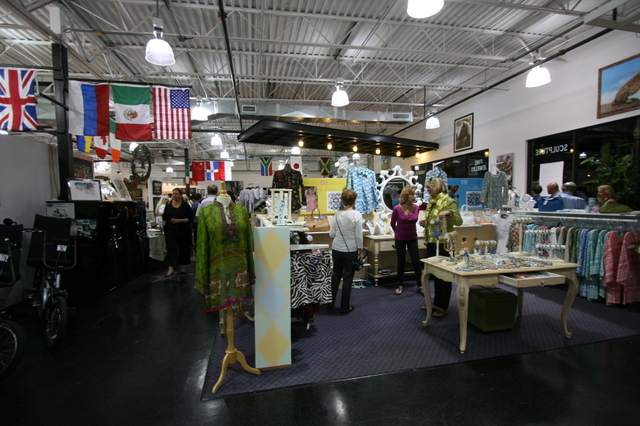 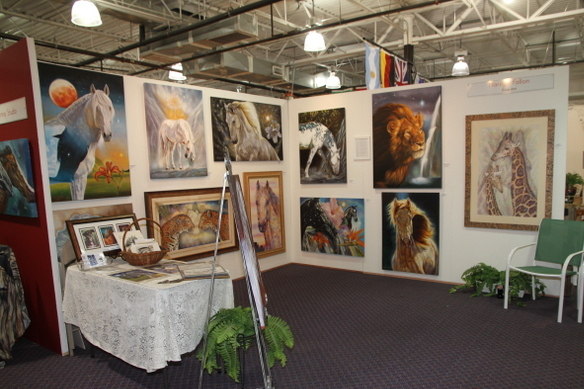 For information about the Gallery or the Grand Opening event, call (561)333-3100 or visit www.wellingtonequestrianmall.com.